Who says you can’t have style with a conscience? Not us! 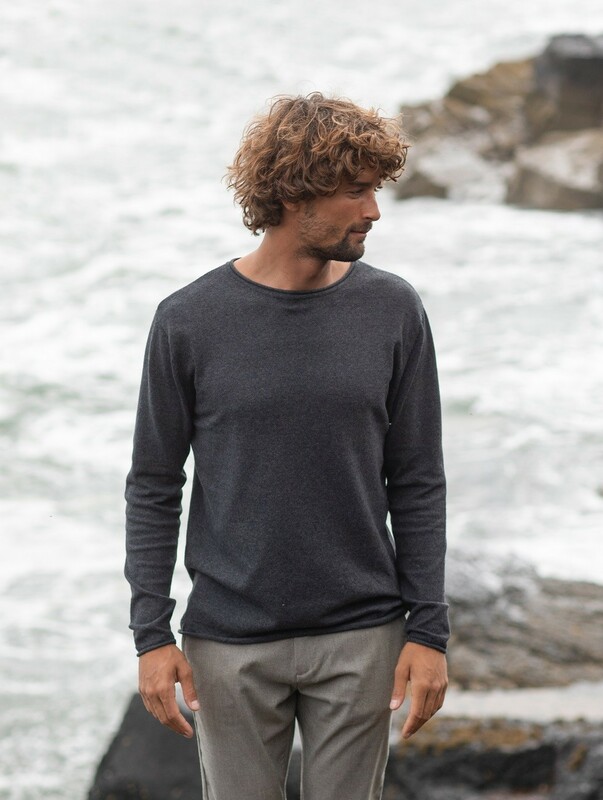 This contemporary lightweight sweater by AWDis Ecologie, gives you the best of both worlds. It’s made from 70% regenerated cotton which essentially means the cotton has been recycled. 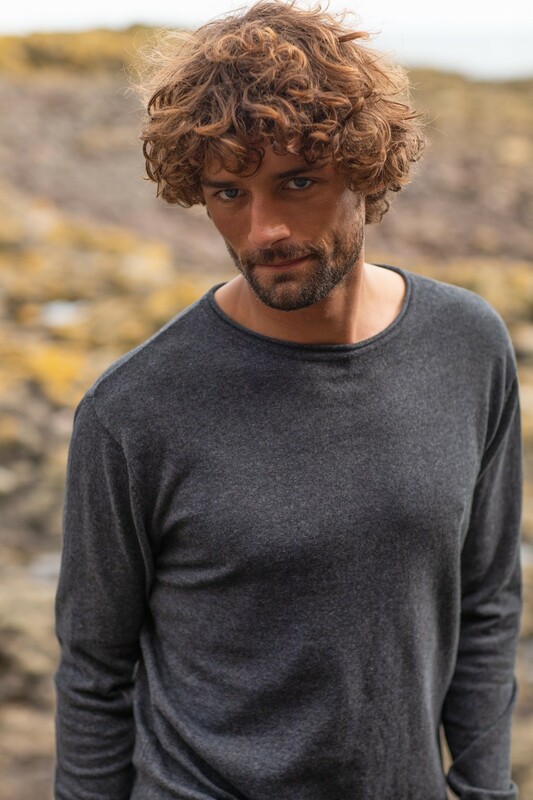 Off cuts from other garments are collected, sorted and re-spun to create new yarn. This means less waste so it’s great for the environment. It’s not just eco-friendly but its comfortable too, thanks to the set-in sleeves and fashion fit. 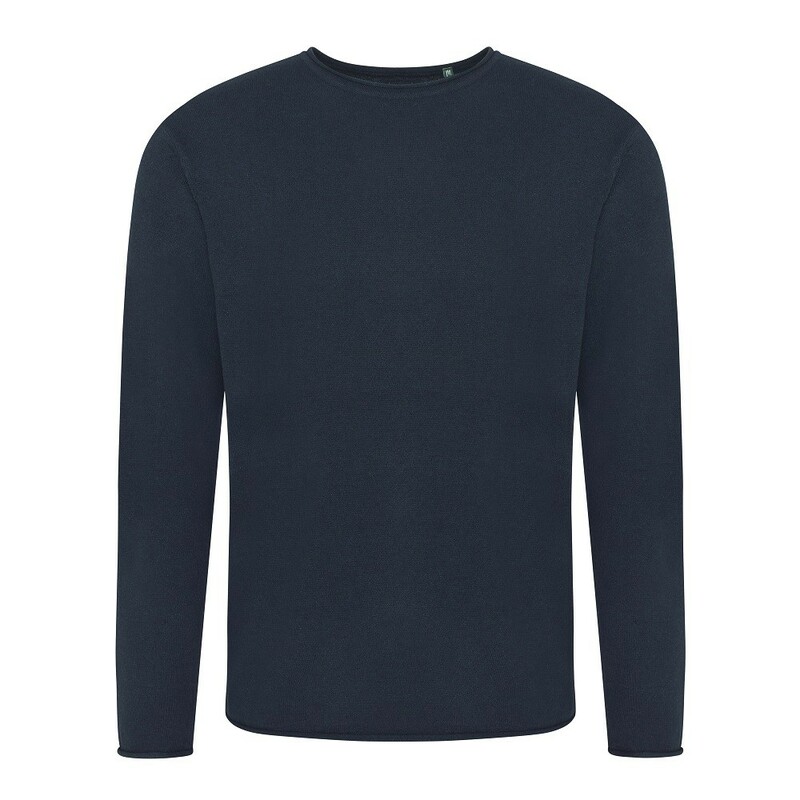 The rolled collar, cuff and hem also give this sweater a contemporary but simple finish. It’s super lightweight thanks to the fine knit gauge, so a perfect year-round option. Features: Size label only for easy rebranding. Washing Instructions: Machine wash 30°. Do not bleach. Iron low. Do not tumble dry. Do not dry clean. 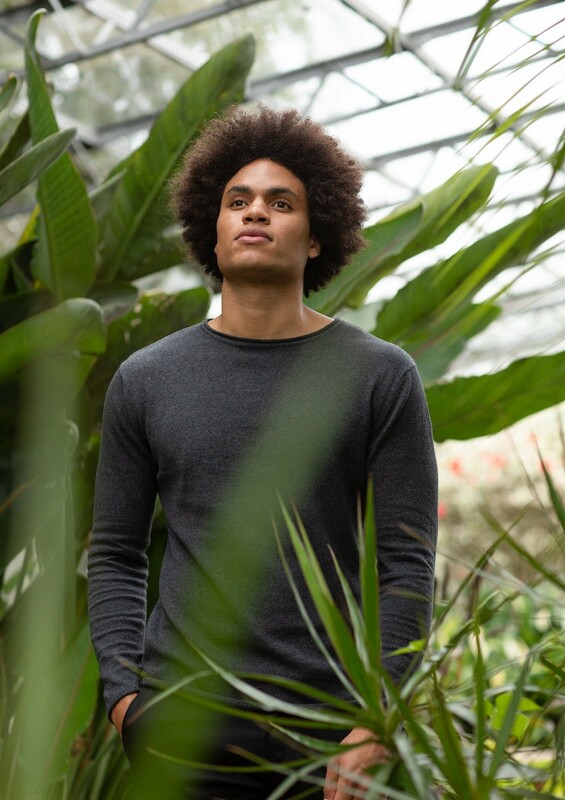 *All our regenerated cotton is made from 100% pre-consumer waste.